« Chillin’ With Wine This Summer! Last weekend the temperature was around the 12° mark, and this weekend the humidex is at 37° . Welcome to Summer in Canada. No matter what the temperature says outside, we love BBQ. And this coming Tuesday the Atlantic Chapter of the Canadian Association of Professional Sommeliers is holding a wine tasting called The Ultimate BBQ Wine Off! In one corner it’s the full-bodied spicy Shiraz….in the other corner medium to full-bodied Zinfandel with its juicy jammy flavors of smoky bacon! Which one is going to come out the victor! 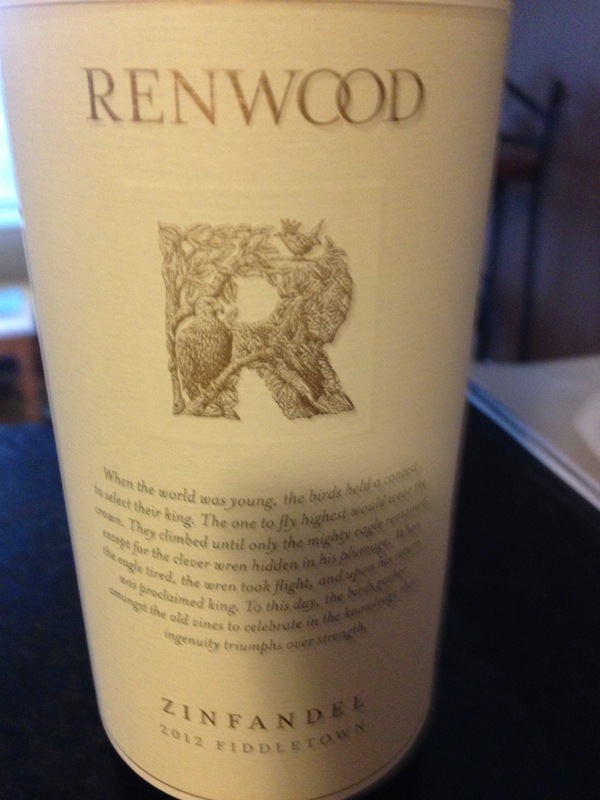 So before I go on Tuesday, I thought I would hold a little Wine-off of my own…. with your help of course. I am asking all my readers to try either Zinfandel or Shiraz or Syrah with their barbeque this weekend, and leave a comment as to which one was your favourite! The first question everyone is going to ask me is it Shiraz or Syrah? Yes, it’s the same grape. Cross my heart! There are so many theories as to why some countries call it Syrah and some call it Shiraz, I will fill you in on a couple. I’ve read that Syrah is used by ‘old world’ countries and Shiraz by ‘new-world countries’. However, the U.S.A. is considered a new-world country and some wine-makers in the States call it Syrah. I’ve also heard that Syrah, which originates from the Rhone region in southeastern France, was being checked out by a group of Australian wine-makers. The Australian wine-makers had too much to drink and that Shiraz started as a drunken mispronunciation of the name Syrah. I love that story, but I don’t know for sure if its true. 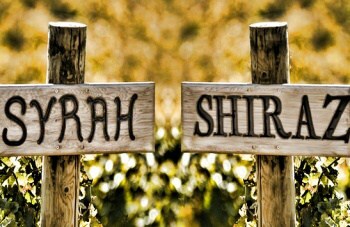 Others say Shiraz is from the Persion city of the same name where the grape truly originates from. Not as much as fun to tell as the drunken mispronunciation story. To be honest, I can’t tell you why there are 2 names for this one grape. 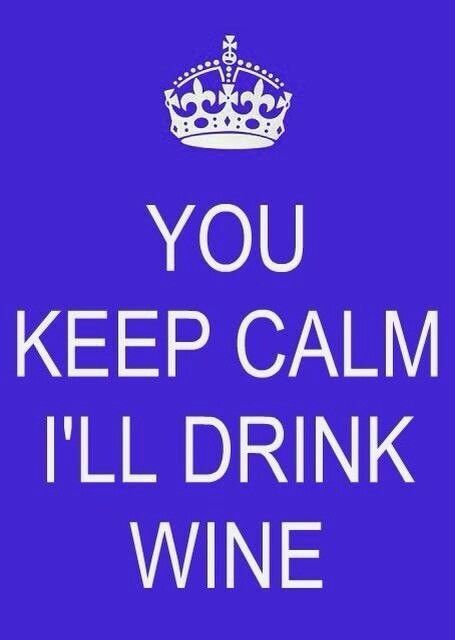 But either way you buy it, they are great wines for the BBQ. I’m going to put this statement out there…. 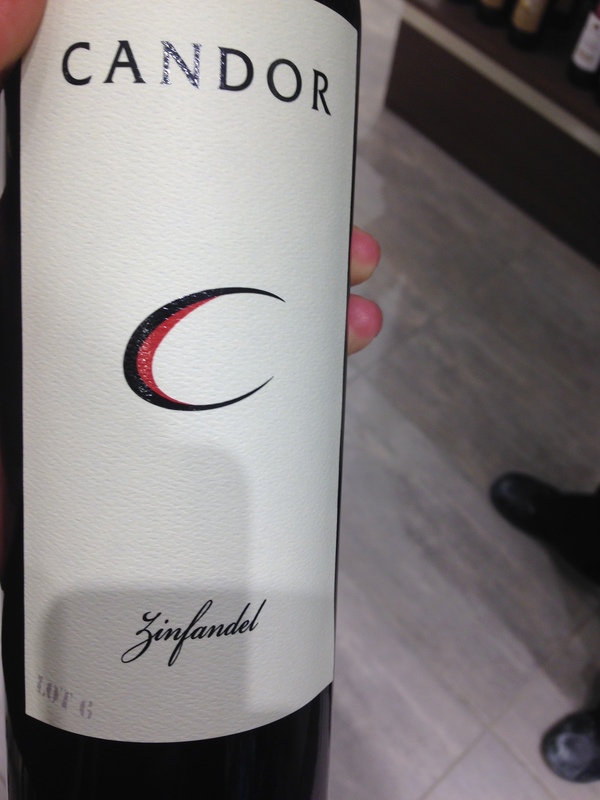 California makes the best Zinfandel in the world. I have tried it from other countries, including Australia and South Africa. Not many countries, other than Italy making Primitivo, make a Zinfandel. So the 4 beauties I have featured are all from California. 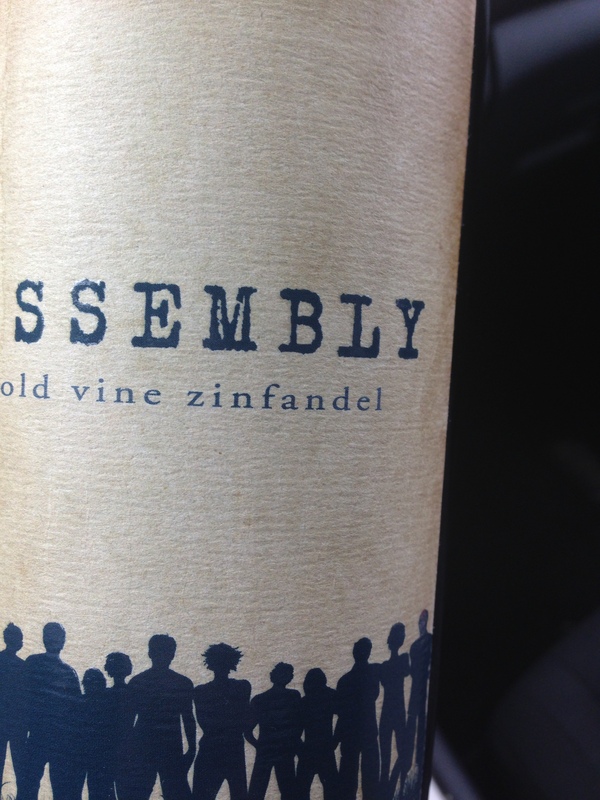 Regular readers of this blog know that I love Zinfandel, and I personally feel it is the ultimate BBQ wine. The juiciness and hints of smoky spices make it the ultimate for me. Especially for things like ribs. However…. If I’m grilling a steak, a Zinfandel is not my first wine of choice. I would probably pick the Shiraz. 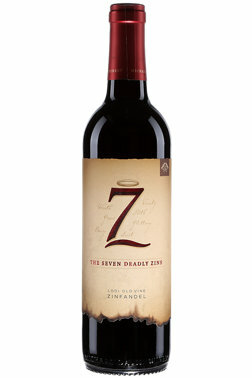 I also like Cabernet Sauvignon with steak, but in the Wine-off, I’m going to go with the Shiraz. I love lots of fresh black pepper on my steak, and I love how the spiciness of the Shiraz pairs well with the meat and the pepper. Here are a couple of my favorites. 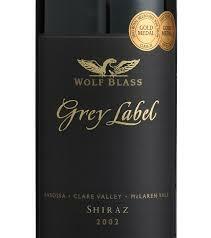 The top 2 wines are Shiraz – Wolf Blass Grey Label from Australia, one of my favorite steak wines and a favourite of mine overall . 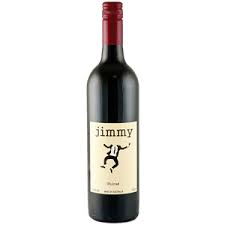 And the other, also from Australia, is the Jimmy Shiraz, a great wine that comes in under $20. The bottom 2 are Syrah wines. The Elephant Hill Syrah is fabulous, from New Zealand, and perfect for beef or lamb done on the grill. Next to it is the Falesco Tellus Syrah from Italy. Nice and dry with some licorice flavors and again that spice, that Syrah is so well known for… You’ll love the price tag too. Is a new Syrah that I have tried recently, and this one of from the Languedoc region of France. 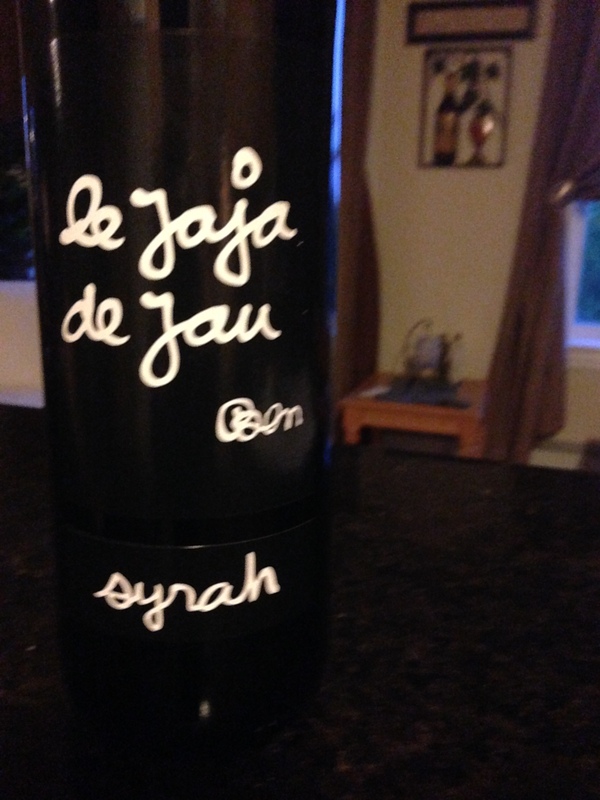 The Chateau Jau Jaja de Jau Syrah is a beautiful wine priced at under $19. The funny thing about this wine is that you sound drunk when you ask for it in the liquor store. LOL.. but its worth any embarrassment. And I like the way the name rhymes. It has beautiful black cherry and herb flavors and it’s a real conversational piece. It’s medium-bodied with black pepper notes so it not only goes with BBQ food, it also goes with your favorite comfort food. It’s hot out there, but it’s never too hot to drink wine. This entry was posted on July 16, 2016 at 1:09 pm and is filed under Wine. You can follow any responses to this entry through the RSS 2.0 feed. You can leave a response, or trackback from your own site.